Parsi food is regarded to be one of the best cuisines of India. 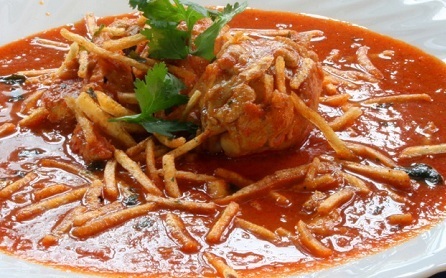 Parsi food has grown into the unique west coast Indian cuisine which is retaining the great flavors and tastes of the antique Persia. Parsi cuisine is the eclectic mix of hot and sweet flavors that have won the hearts of millions of people. This one is the most special Parsi dessert that is considered to be the festive dessert that is prepared during Indian festivals. 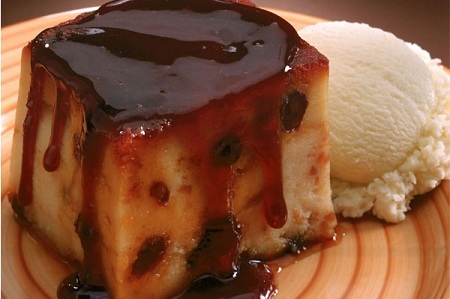 Lagan Nu Custard is the name that derives from the word, Wedding custard. The custard is made with the simple ingredients like eggs, milk and butter along with the crunchy touch of nuts. Keema is a term that is used to describe the mince of the meat. 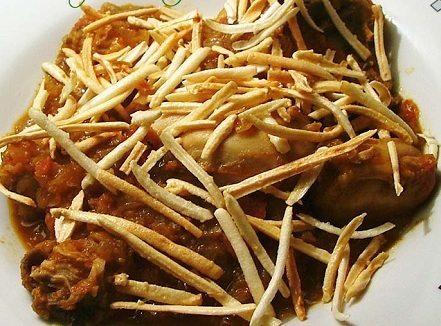 This dish is something that is beyond description and is having the unique flavor of onions, tomatoes, ginger, and garlic and is served with the fried potatoes. If you want to experience the amazing Parsi cuisine then have this dish that gives you out of the world taste. This dish is the infusion of the sea food along with the vegetables that is smeared in the tangy flavors of tomato puree. This dish is considered to be the specialty of Parsi cuisine and is the dish that has won the hearts of numerous of people. Prawnsand potatoes are smeared with spices to give its signature color. 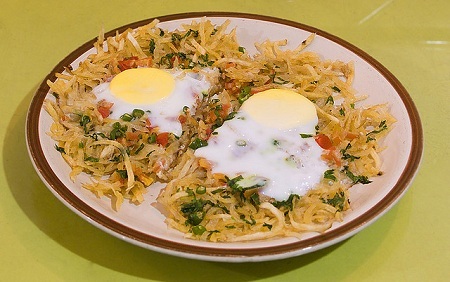 Another one of the best Parsi dish that is having too popularity in the Indian cuisine is Sali Par Edu that means fried potatoes topped with the eggs. The dish combines the two basic ingredients and comes up with such an amazing dish. Serve hot with the toast in the breakfast or as a snack. 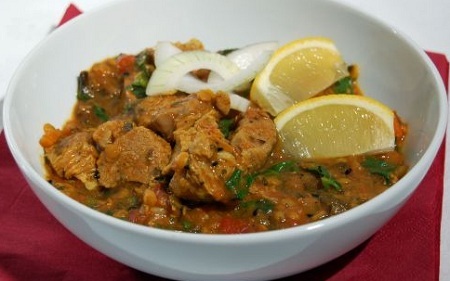 Dhansak is arguably one of the most popular Persiandishesthat are having the aromatic mix of spices. Dhansak is the element of numerous dishes of Persian and Gujarati cuisine that is used as the ingredient for different dishes of Parsi. This dish is made from the sea food especially, the fish. The dish is the most amazing sea food consistent dish that is the dream of every sea food lover. 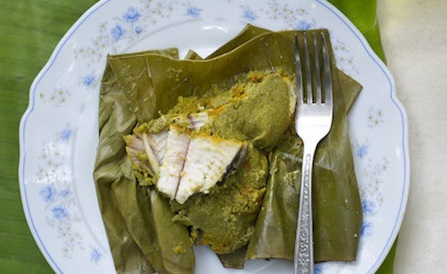 The fish is marinated with the spices and different juices like lime juice and the ingredients like coconut chutney etc. this one is really a healthy version of Parsi cuisine. Mutton cutlets is one of the most common Parsi dish that is prepared by the mixing of different ingredients like potatoes, ginger, turmeric and other aromatic spices. 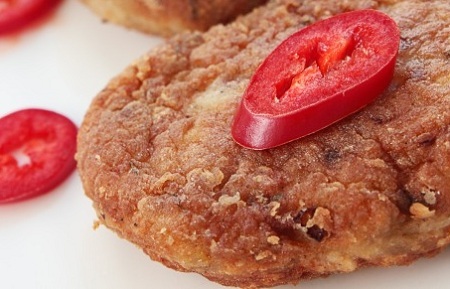 The cutlets are then deep fried and are served with bowl of chutney. This dish consists of the tender pieces of chicken that are wrapped with the fiery masalas and topped with the shredded fried potatoes. This ancient recipe is the gem of the Parsi cuisine and is having the popularity in the whole world. 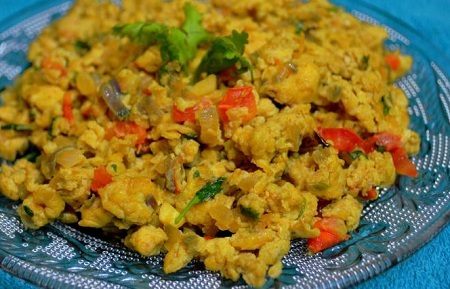 You can call this Akuri or scrambled eggs. This dish is considered to be the part of the Parsi breakfast that is cooked until tenderness. 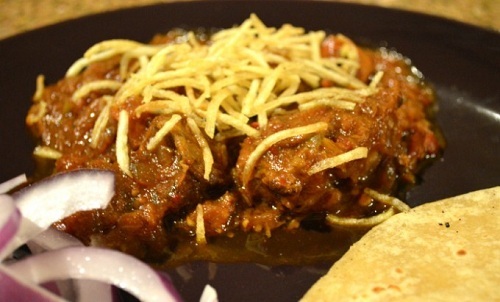 Akuri is cooked with the mild spices and is served with the bread slice or salad. This dish is the dream come true for the mutton lovers. 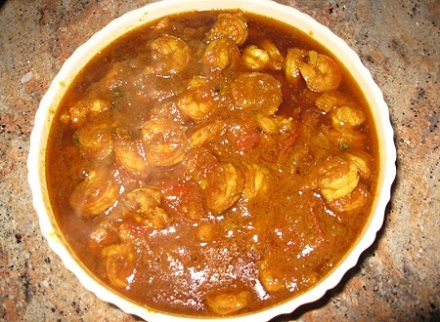 It is the most important dish of the Parsi cuisine that is cooked along the tomatoes, jaggery, vinegar and onions. The bold tangy and sweet flavor of this dish is served best with the fried potatoes.